Layla J. Asali practices in a broad range of federal income tax matters, with an emphasis on the taxation of cross-border transactions and business activities. She advises U.S.-based and foreign-based multinational clients on international tax issues, including mergers and acquisitions, intellectual property transactions, supply chain planning, and financings. In addition to her consulting practice, Layla has experience representing clients before the Internal Revenue Service (IRS) National Office in obtaining favorable private letter rulings and resolving federal income tax controversies at the audit level and at IRS Appeals. She has also represented clients before the U.S. Department of the Treasury on regulatory and policy matters. Layla is a frequently sought speaker on international tax matters and is an emerging authority on the international tax provisions of the Tax Cuts and Jobs Act. She has published articles in journals, including BNA Tax Management International Journal, BNA Tax Management Memorandum, the CCH International Tax Journal, and Tax Notes International. 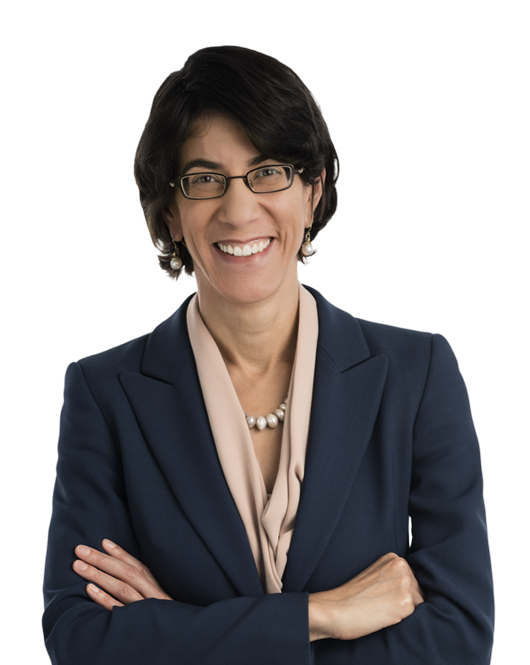 Layla is the former Chair of the DC Bar Taxation Community and she currently serves as a Member of the Taxation Community's Steering Committee. She has twice been named one of International Tax Review's Women in Tax (2016 – 2017). Advised a U.S.-based natural resources company on the U.S. tax consequences of restructuring its international operations. Represented a foreign-based insurance company as special tax counsel in connection with an $800 million acquisition of a U.S. business. Counseled a foreign-based multinational on U.S. international tax and transfer pricing issues in connection with a restructuring of foreign operations held by its U.S. group. Advised a U.S.-based retail company on U.S. tax aspects of financing Canadian operations and managing its cross-border supply chain.